For the budding entrepreneur or fitness enthusiast, opening a gym and finding gym equipment for sale can be a rewarding and fulfilling experience, bringing about emotional satisfaction, career security and wealth. In order to attain these things, the smart entrepreneur knows how to align themselves with the proper people. The most important person to work in opening your new gym is the New Gym Specialist. Just like building a house, you can do it all yourself, but working with an experienced general contractor to put all of the pieces of the puzzle together and to work with you along the way is the most effective way to get things done quickly and properly. A New Gym Specialist is the “general contractor” for opening your new gym and is a proven valuable source of information and money savings for anyone looking to open their new gym with Commercial Strength Fitness Equipment and Commercial Aerobic Exercise Equipment for sale. 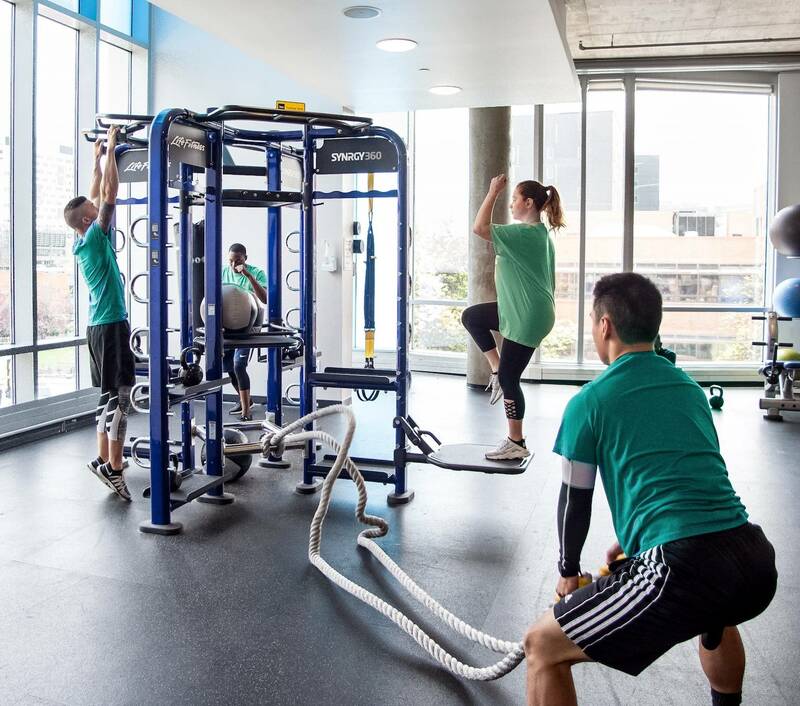 There are many aspects involved in opening a new gym, from getting the right size room for your specific type of facility, to finding the proper amount and mix of equipment for your square foot room, to targeting your demographic and much more. The right New Gym Specialist will be able to help you with the major aspects of opening your new gym and allow you to focus your attention on important internal aspects such as developing your business strategy and marketing ideas to attract your new members. Therefore, it is very important to find the right New Gym Specialist. Here are the Top 5 Dos and Don’ts of choosing the right New Gym Specialist and having them help you find the best gym equipment for sale. 1. DO choose a New Gym Specialist who ONLY focuses on helping people who want to open a new gym. Since this is all that they do, you will be their #1 priority. They will be quick to respond to your questions and needs and effective in their actions. 2. DO NOT work with someone who is a commercial sales rep for a retail fitness company. These commission based employees often lack the necessary experience to properly guide you through the process of opening your new gym and are only focused on hitting their sales figures and NOT on helping you. DO NOT work with a website that also sells single pieces of commercial fitness equipment or home gym equipment, it is best to focus your attention on a company that has gym equipment for sale based on foot room size and gym packages. 3. DO choose a New Gym Specialist with industry experience and connections. They will use these connections to get you the very best, modern equipment at significantly discounted prices and help to keep you on the right course throughout the gym opening process. DO NOT let a local sales rep tell you that you should deal with them because they are local. The right New Gym Specialist will have experience worldwide in helping people start up their new gyms and they will be able to put this vast experience and knowledge to work for you. Local proximity does NOT equal better experience, service or value for you as a new gym owner. 4. DO choose a New Gym Specialist who will NOT charge you for their consulting services. The right New Gym Specialist understands that providing advice to you is a service to help you out and not something that you should have to pay for. DO NOT pay anyone for simply offering you advice on the ins and outs of properly opening a gym to assure your success. If they are putting a dollar sign on non-tangible things, it’s a warning signal for you to steer clear. It shows that their interest is in getting as much money from you as they can and NOT in helping you to be successful. 5. DO choose a New Gym Specialist who has access to Unique State-of-the-Art equipment that only they can get for you. 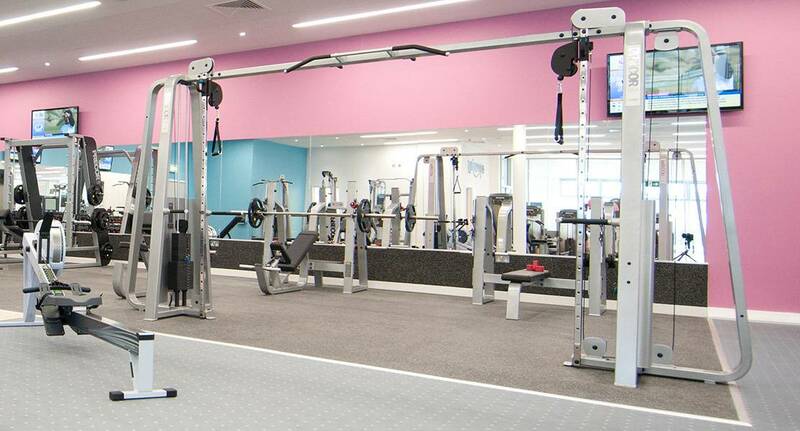 The gym equipment for sale that you choose for your new gym speaks volumes about the type of gym that a prospective member first sees when entering your gym. It also is essential to membership retention. The right New Gym Specialist will be able to help to make your new gym something special for you and for your new and potential members. 6. DO NOT allow a salesperson to talk you into opening your new gym with outdated equipment. Your new gym is your opportunity to show the public what makes your gym different from all of the other gyms in your area. Using the same equipment as everyone else will look like you’re just another run of the mill gym. Remember that you only have one chance to make a good first impression. What different? Check this, Commercial Gym Exercise Equipment For Sale. 7. DO choose a New Gym Specialist who will listen to your needs. The right New Gym Specialist will pay attention to what you are saying and will offer you advice, but never try to force you into purchasing something that you don’t want. You should feel comfortable not only with their knowledge but with how they speak with you and handle your questions and concerns. 8. DO NOT work with someone who tries to sell you into their vision instead of listening to yours. Your new gym is your baby and a New Gym Specialist is there to help you to turn your vision into a reality, NOT to steer you in a different direction altogether. Be careful of anyone who thinks that they know better than you about your new gym. Remember that a New Gym Specialist is there to help you, NOT to overrun you. Although a lot of people claim to be able to help you open a gym and find Exercise Equipment for Sale and there are not a lot of true New Gym Specialists around. By following the above Top 5 Dos and Don’ts, you will be able to find the right New Gym Specialist and eliminate the rest.